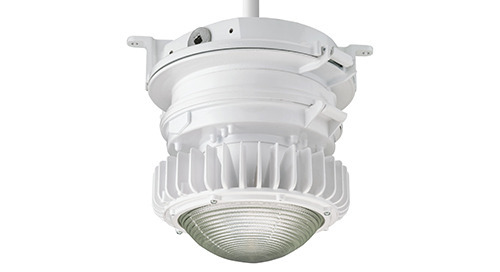 Are you overspending to maintain an outdated lighting system? 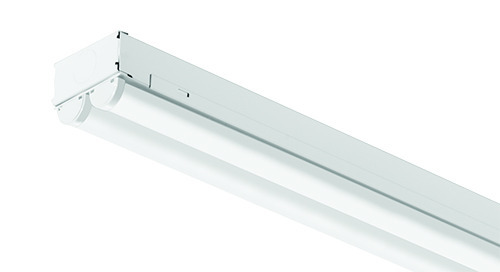 The answer is probably yes. 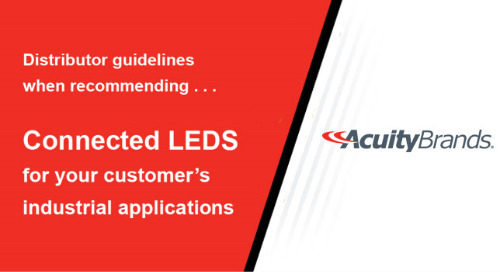 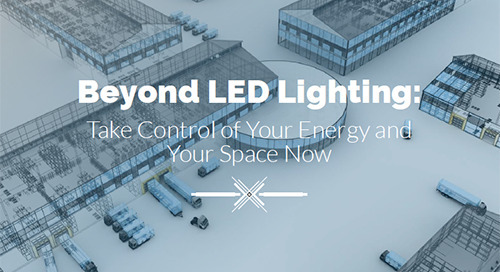 Are you realizing the impact of LED? 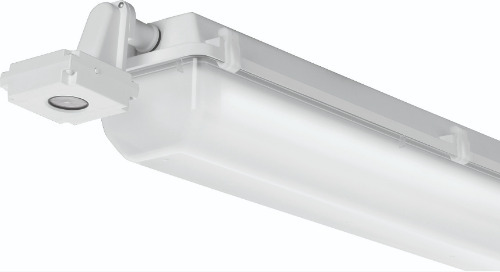 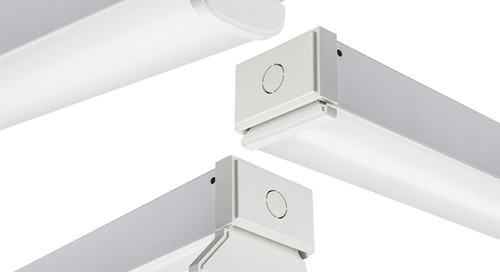 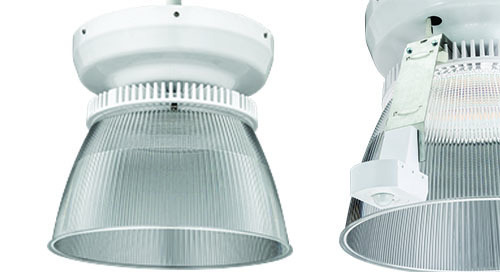 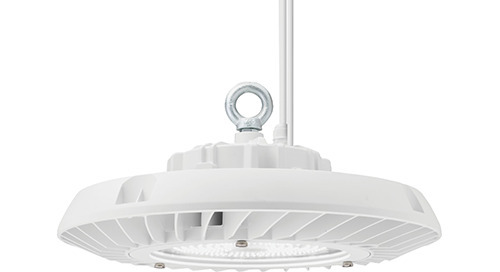 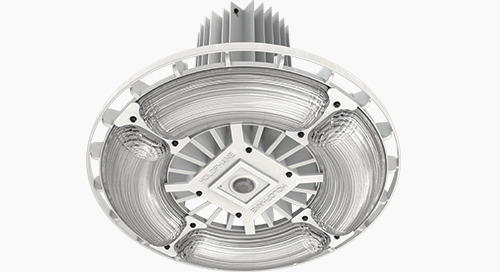 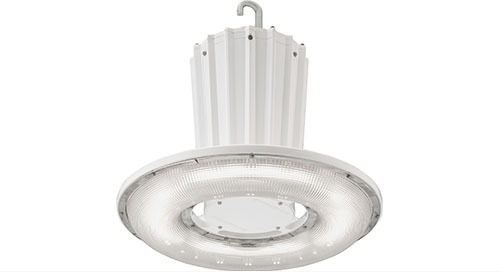 Upgrading your manufacturing lighting to LED can save both time and money. 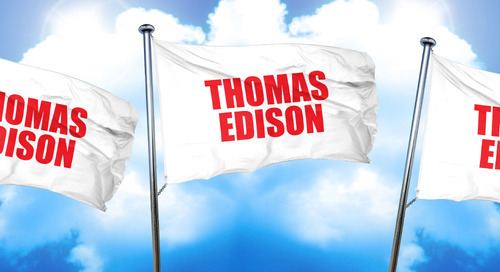 While this is well known, some people are still hesitant to make the investment. 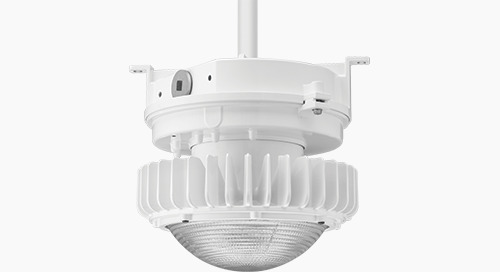 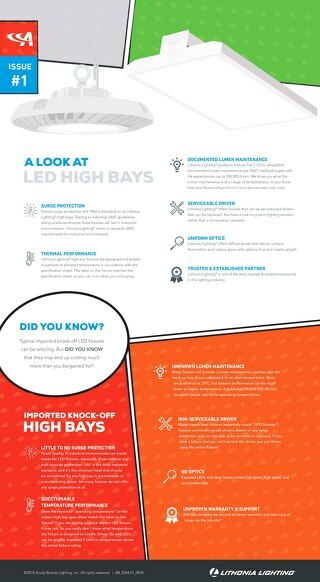 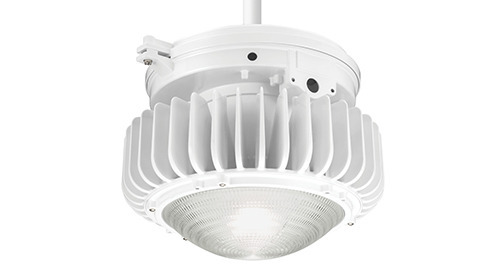 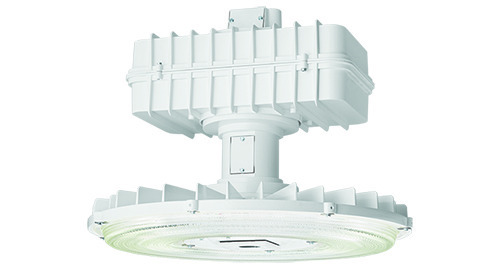 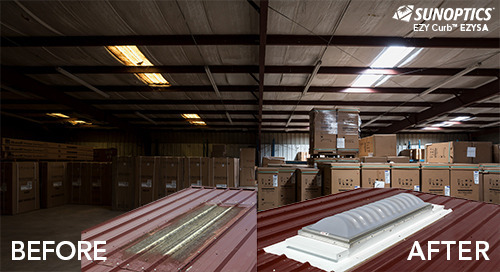 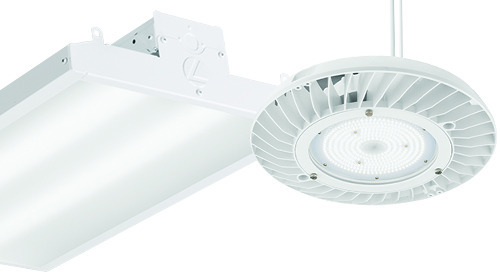 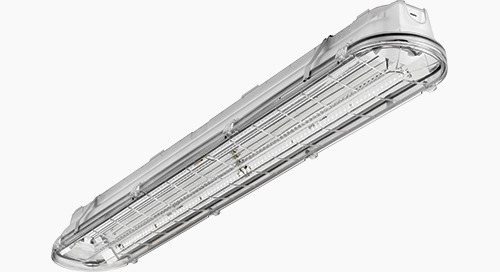 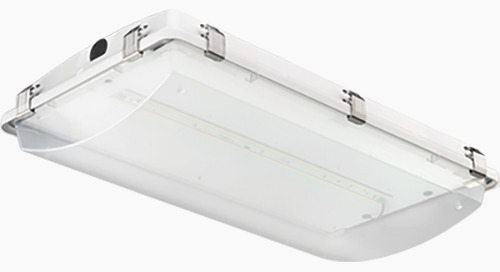 Check out our recent LED High Bay eGuide to get more facts and understand the benefits of adding lighting controls.